To provide market value appraisals of all taxable property in Upshur County in a fair and equitable, and cost effective manner, and to provide services and assistance to the public and taxing jurisdictions. The Appraisal District’s primary responsibility is to develop an annual appraisal roll for use by taxing units in imposing ad valorem taxes on property in the district. 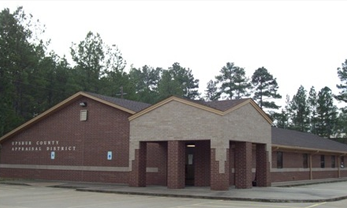 Upshur CAD is governed by the Board of Directors, who is primarily responsible for the hiring of the Chief Appraiser as well as approving the annual budget.